Quirky, loud and unlike anything else on the market, evo are a professional haircare brand with a twist. Save up to 25% off the brand today. 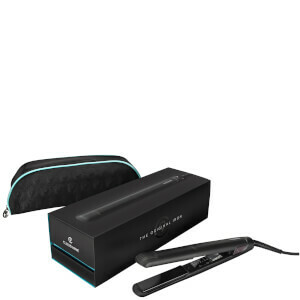 Discover the ghd Platinum+, the world's first smart styler that predicts your hair's needs. Redken has been at the forefront of the hair care game since it arrived on the scene - enjoy 20% off the brand today. Carefully curated with a variety of hair types in mind, your Grow Gorgeous routine caters to a range of specific needs to help you achieve the hair you’ve always dreamed of. Explore the NIOXIN range and discover how the brand works to give you thicker hair. Discover Shu Uemura, where artistic touch, tradition and harmony combine to create a range of products with precious extracts. Christophe Robin is the original authority on healthy, lustrous hair color. Discover his range today. Different types of hair require different types of care. Dry hair needs extra conditioning to replace moisture and prevent frizz, while greasy hair benefits from having excess sebum removed to prevent it from appearing lank and lifeless. An effective haircare regime can help all types of tresses appear healthy and lustrous. 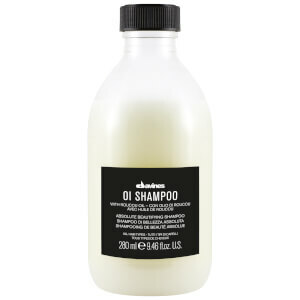 The starting point of any haircare regime is a shampoo that suits your hair type. You should also take into account how often you will wash your hair. 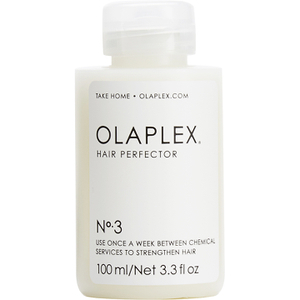 If you prefer to cleanse your hair every day, you may benefit from using a milder shampoo. 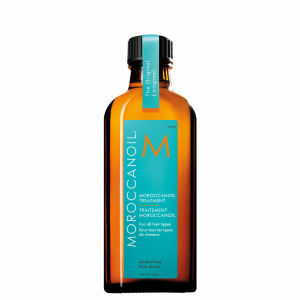 This will ensure that you do not strip away vital natural oils that protect and nourish your tresses. After washing, all hair types will benefit from conditioning to lock in moisture. You can choose from rinse-off and leave-in varieties, depending on your preferred routine and hair type. If you want to style your hair using a blow dryer or heated styling tools, such as tongs or straighteners, you may wish to apply a heat protecting serum. This will shield the hair shafts from damage and help hair retain essential moisture, which can be driven out by heated styling appliances. Colouring and perming your hair can draw moisture out of the hair shaft. Without care and attention, coloured and chemically-treated hair can become fragile and brittle. There are shampoos, conditioners and hair treatments on the market that will nurture coloured and chemically-treated hair. These products have the added advantage of prolonging your colour, meaning you can wait longer between colouring treatments. This can protect your hair from damage while reducing your costs. To achieve the style that you desire, you may wish to add mousse or gel to help control your locks. If you have fine hair and wish to add body, you could use a volumising spray as part of your haircare routine. Simply spray the product at the roots of your hair and blow dry to add volume. A dry, flaky scalp can cause white flakes to appear in your hair, known as dandruff, and you may benefit from using a specially formulated dandruff shampoo that will treat your scalp and reduce flakiness. If you lack time or your hair needs a boost between washes, you could use a dry shampoo. Simply spray the powder at your roots and brush out to revive and refresh dull locks.